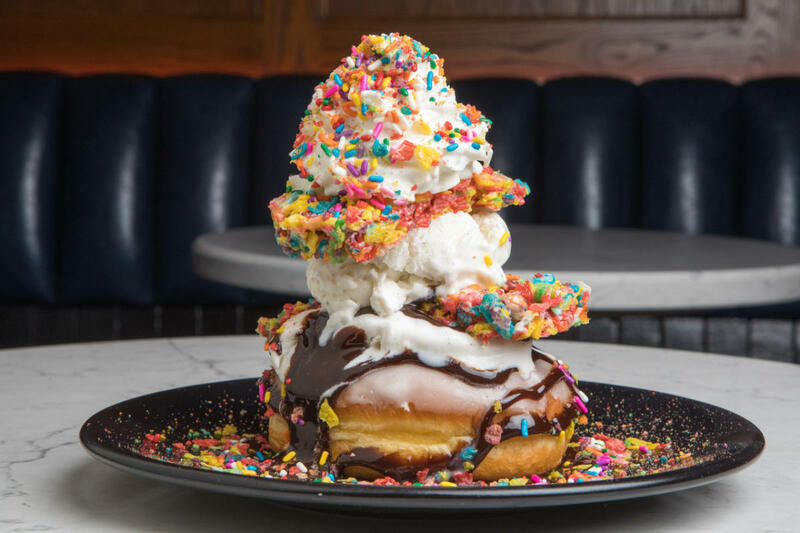 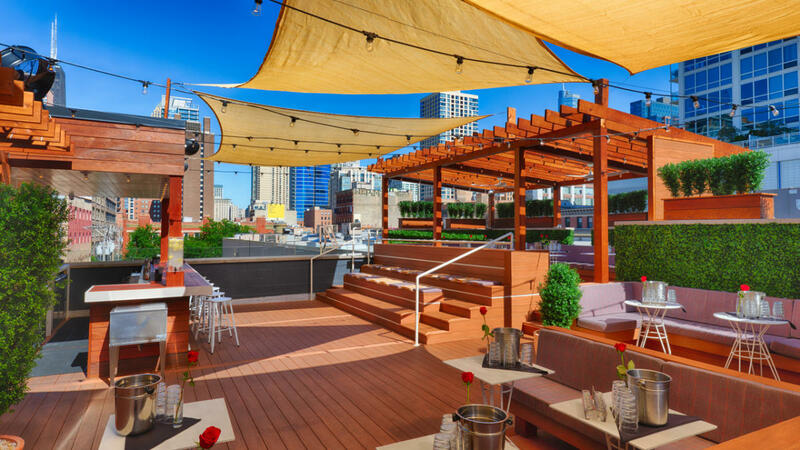 Bounce Sporting Club is a full scale restaurant located in the heart of Chicago’s downtown, River North. 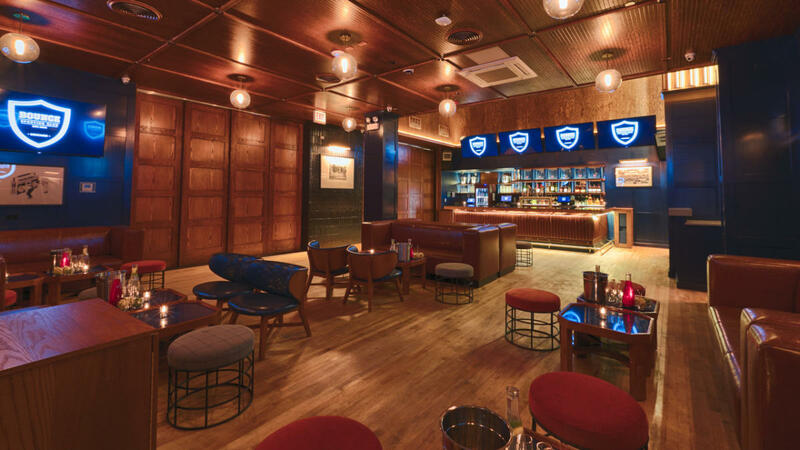 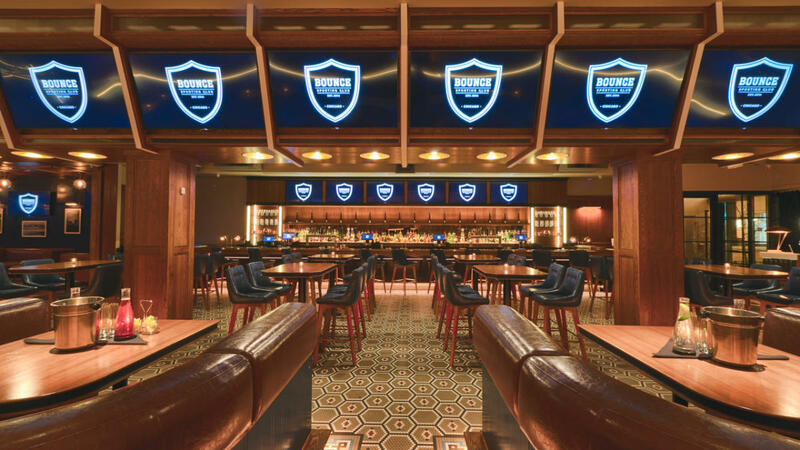 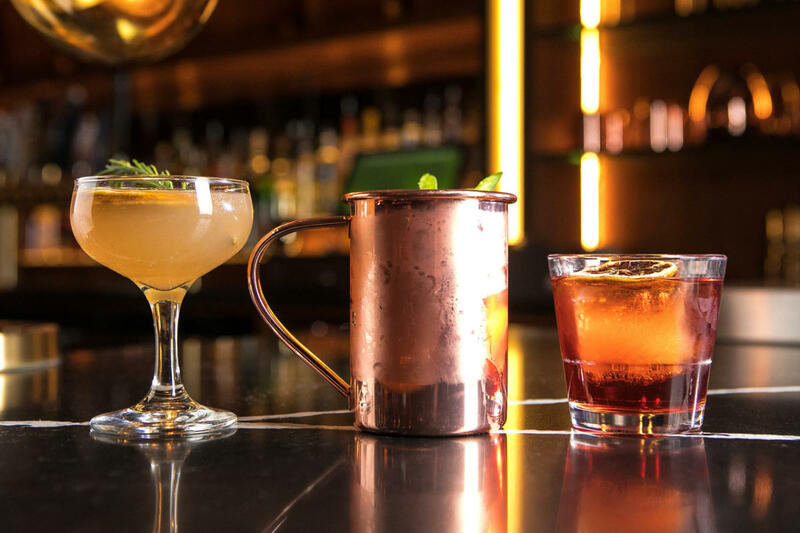 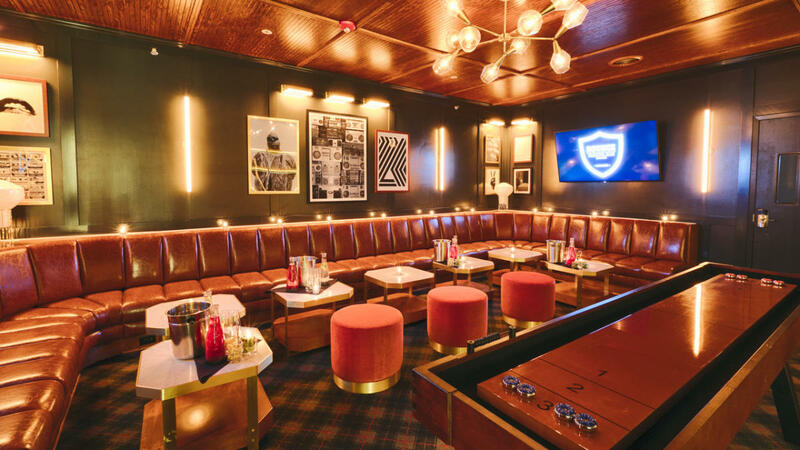 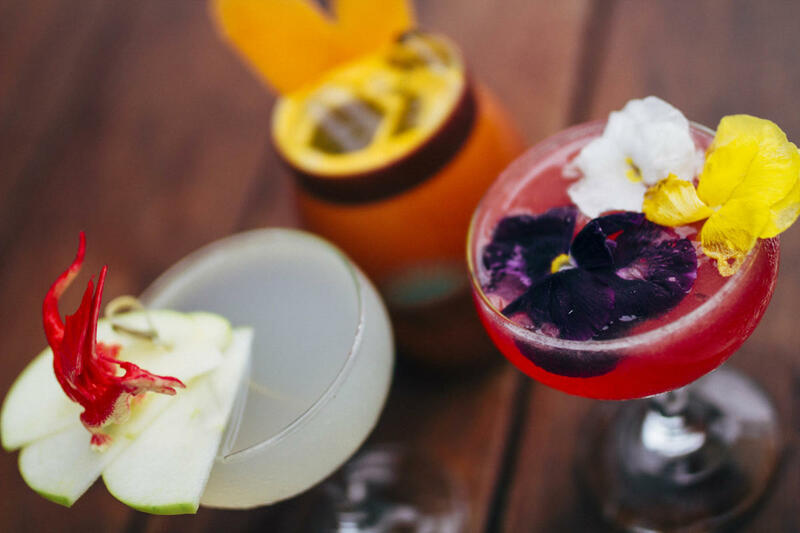 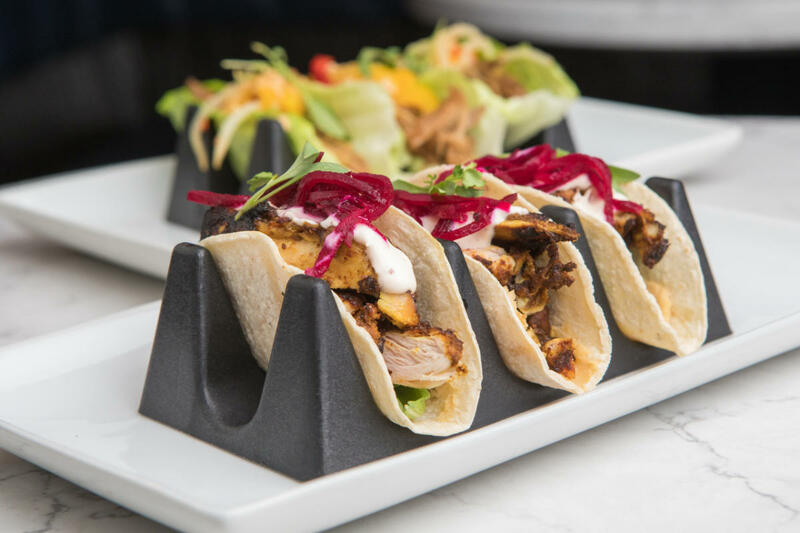 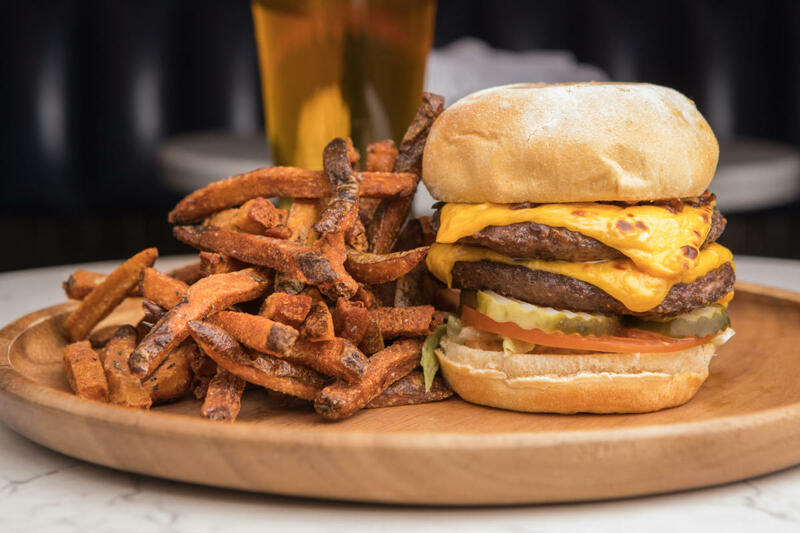 Bounce presents the ultimate sports lounge experience; which is the evolution of a modern sports bar intertwined with an upscale restaurant ambiance that appeals to lifestyle conscious Chicagoans & visitors. 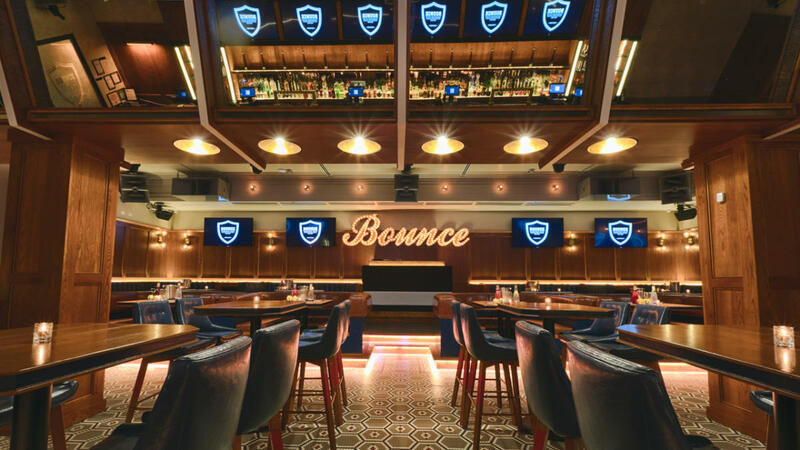 With its captivating nightlife & six different private event spaces, Bounce is your one stop shop for a full night of dining and entertainment.